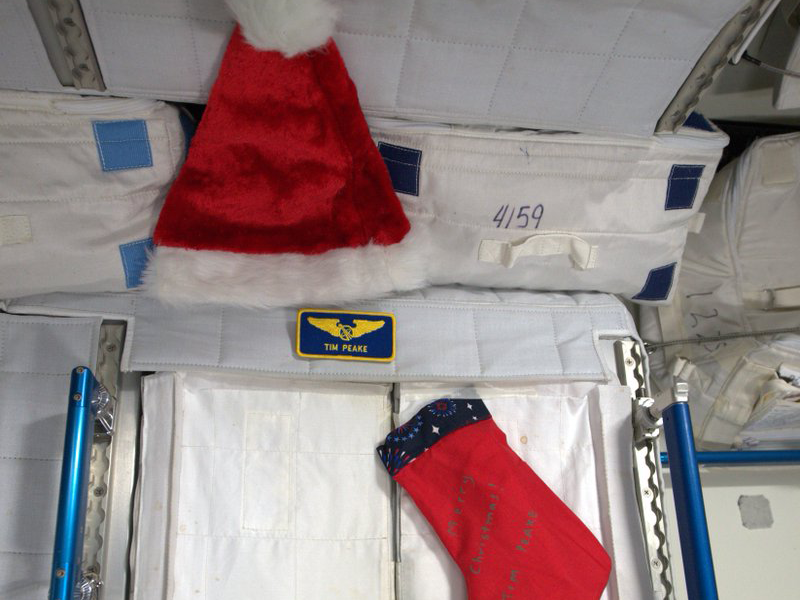 How do astronauts celebrate Christmas on the ISS? Christmas is celebrated every year by the crew onboard the ISS according to their respective culture, ethnicity and/or religion or faith. For example, most families in the U.K. celebrate Christmas on the 25th of December because we follow the Gregorian calendar whereas the Russian Orthodox Church celebrates Christmas according to the Julian calendar which is celebrated on the 7th of January. This means ISS Christmas celebrations can happen anywhere between the 24th December until the 19th January! The first Christmas celebrated on the ISS was in 2000 and because the ISS has been occupied every year since, Christmas is now celebrated by a different crew every year. Tim Peake celebrated his ISS Christmas in 2015, and made history after he dialled a wrong number when trying to reach his family by phone on Christmas Eve. Tim also posted a video message, alongside his crew mates Tim Kopra and Yuri Malenchenko, saying “Christmas is traditionally a time for friends and family to get together, and although we can’t be with our friends and family this year, we will be orbiting 16 times on Christmas Day and sending all our good wishes to everybody back down on beautiful planet Earth.” Watch the full video, backflips and all, below. 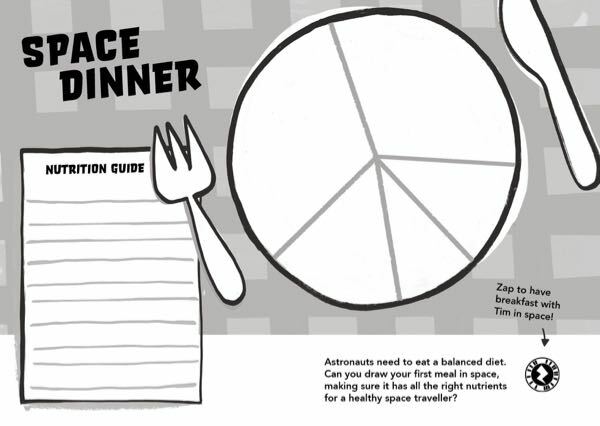 You can run a festive Space Diary lesson and plan a Christmas supper onboard the ISS using the Space Dinner activity. 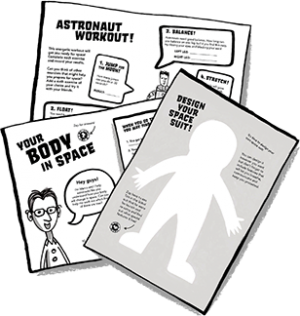 View and download the activity sheet and teaching notes here.